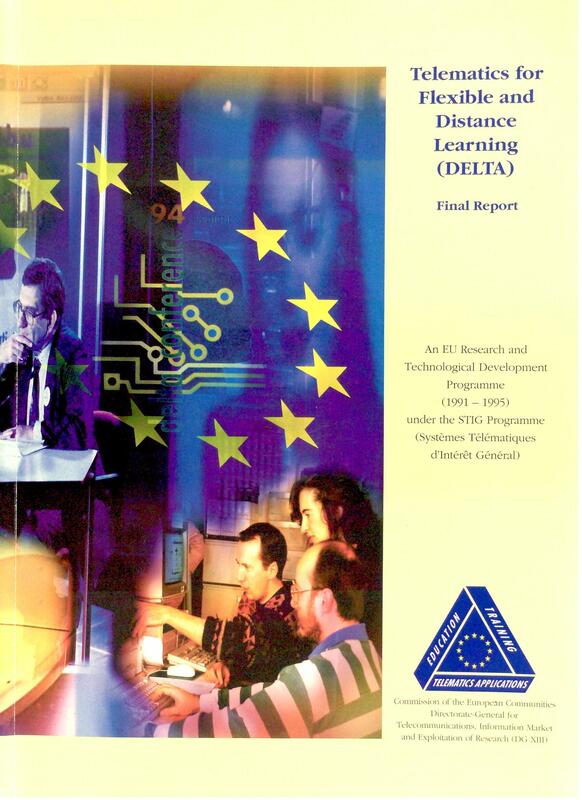 This report describes the key results achieved by the 30 projects and the other concerted actions and studies within the European Commission’s Third Framework Research and Development 1991-1995 Programme into Telematics for Flexible and Distance Learning (DELTA). It also aims to put this Programme within the context of future developments towards learning within the European Information Society. The full report only available in English can be freely downloaded. To read the reports you will need a copy of Adobe Acrobat the universal electronic publishing tool. Download the file in a PDF format.